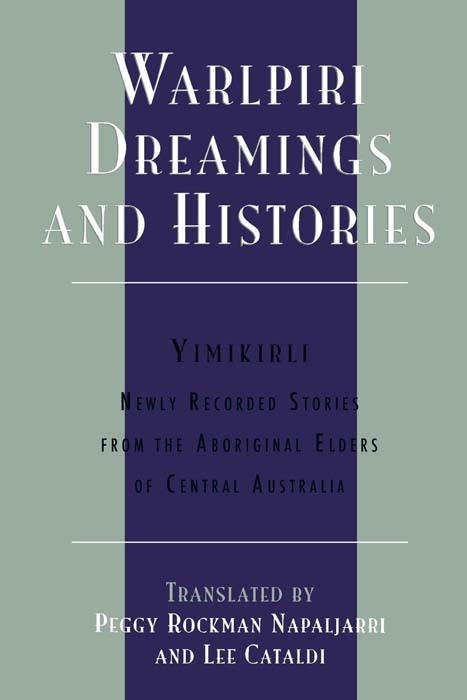 This collection of fifteen stories from Warlipiri elders reflects the importance of the Dreaming in all of its manifestations. Recorded and translated here for the first time are stories rich with insight into Aboriginal spirituality and life - on subjects as diverse as adolescence, love, hatred, sexuality, marriage, family, war, peace, physical and psychological survival, and aging. Told with wisdom and elegance, and illustrated with Warlipiri maps, these narratives evoke the integral relationship between the Australian landscape and Aboriginal spirituality. Peggy Rockman Napaljarri is an artist whose work has been exhibited in the National Gallery of Victoria, the Araluen Arts Centre in Alice Springs, several private galleries in Melbourne, Sydney and Adelaide, and in the Australian Embassy in Washington DC. She now lives in Lajamanu but often stays at Mangururrpa in the Tanami Desert. 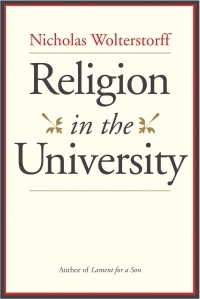 Lee Cataldi's poetry has been awarded the Anne Elder Memorial Prize, the Human Rights and Equal Opportunity Commission Poetry Award, and the 1999 Kenneth Slessor Prize for Poetry. She currently lives in South Australia.